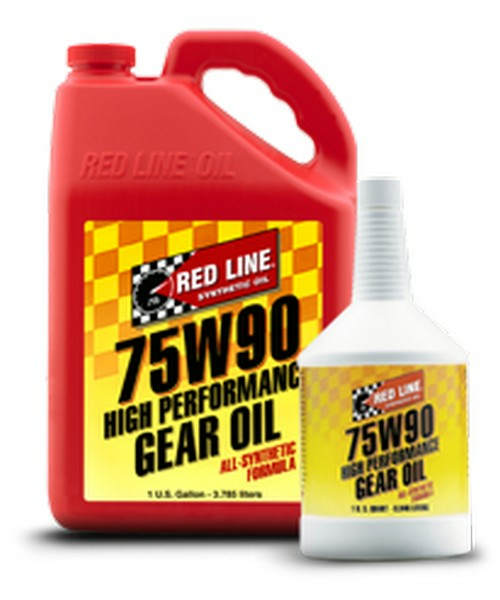 RED LINE HIGH-PERFORMANCE GEAR OIL is a fully-synthetic formula blended with ester base stocks for shear stability, less gear noise and more consistent viscosity in warm and cold temperatures. 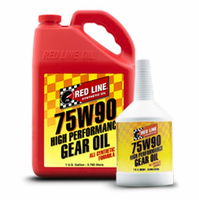 Extreme pressure (EP) additives allow for use with hypoid gears and friction modifiers are included for use with limited-slip differentials. 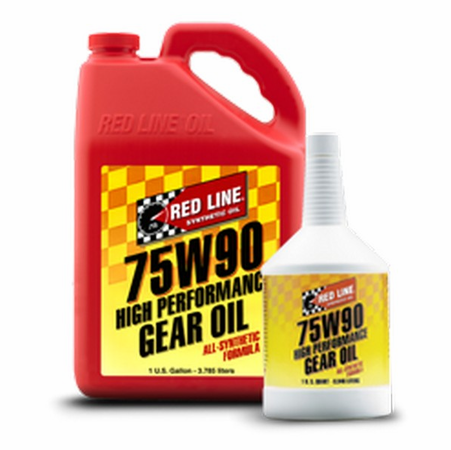 Not for use in most manual transmissions with synchronizers, as slipperiness may cause gear clash.